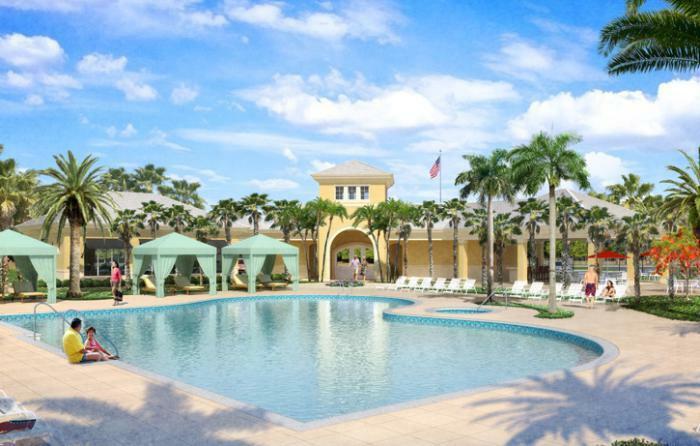 Introducing Tradition's newest active adult lifestyle community offering Single-Family and Villa Homes pre-construction pricing from the $190s to mid $200s! 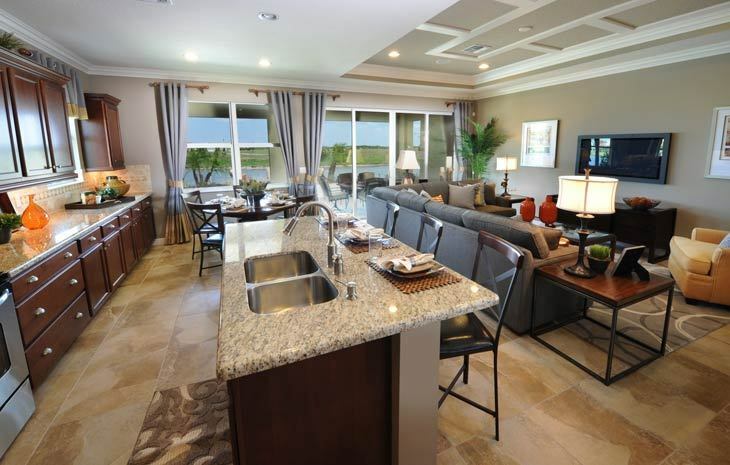 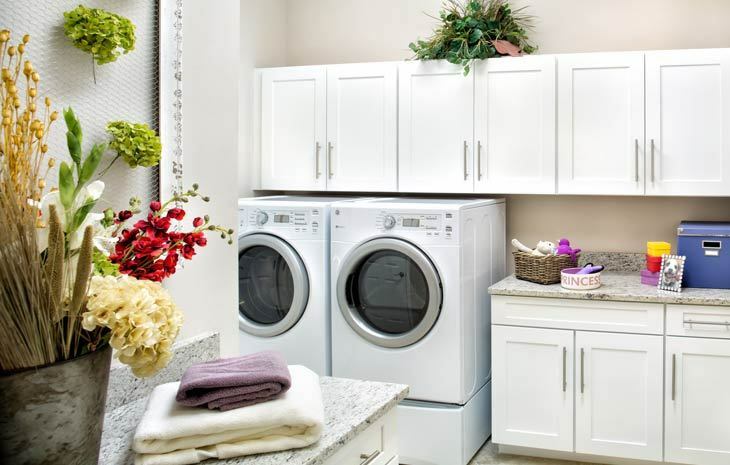 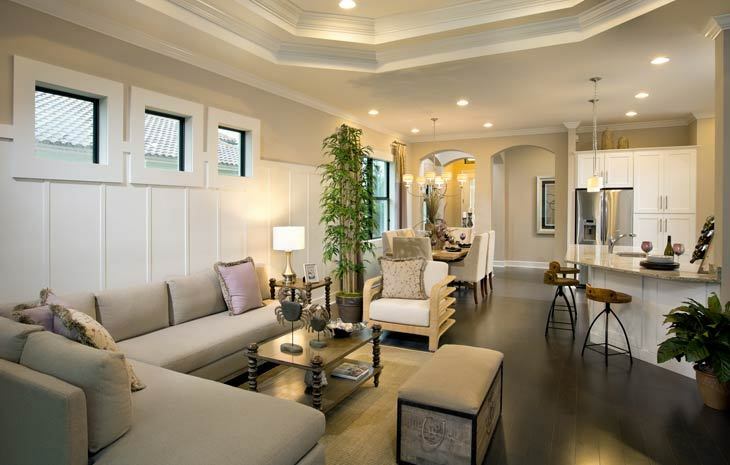 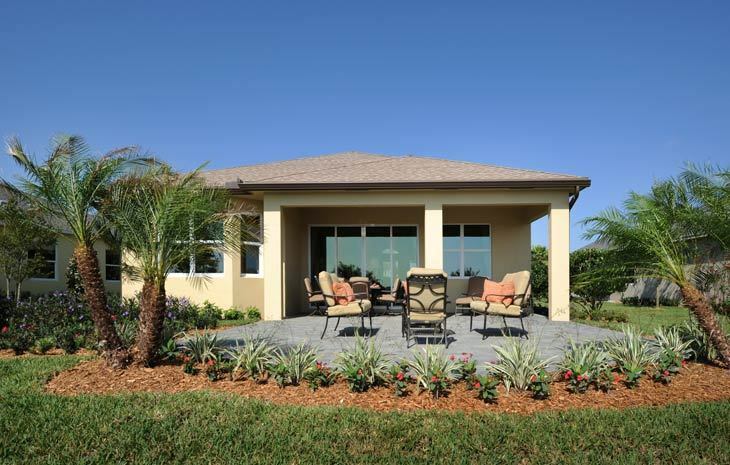 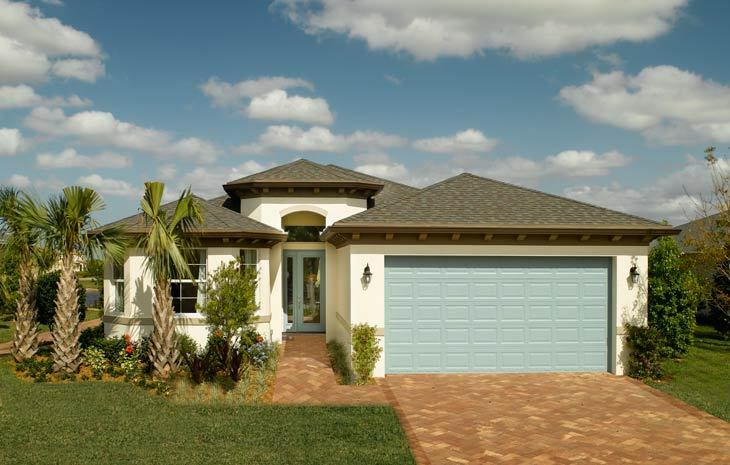 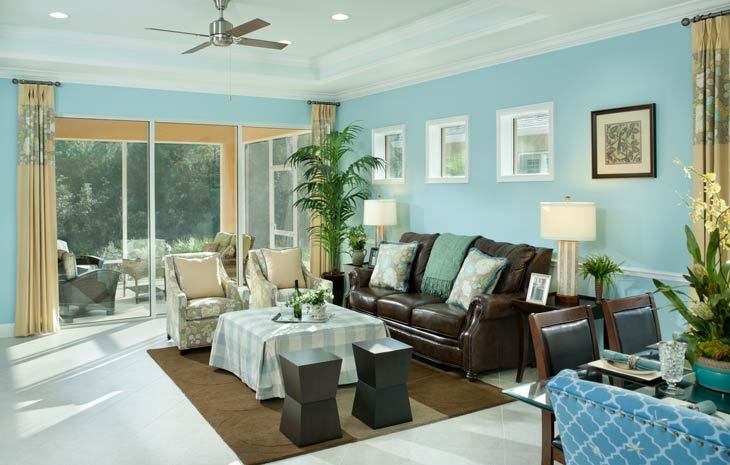 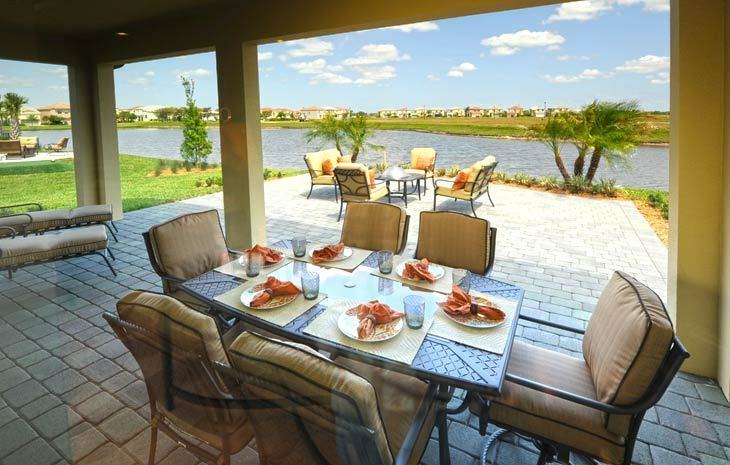 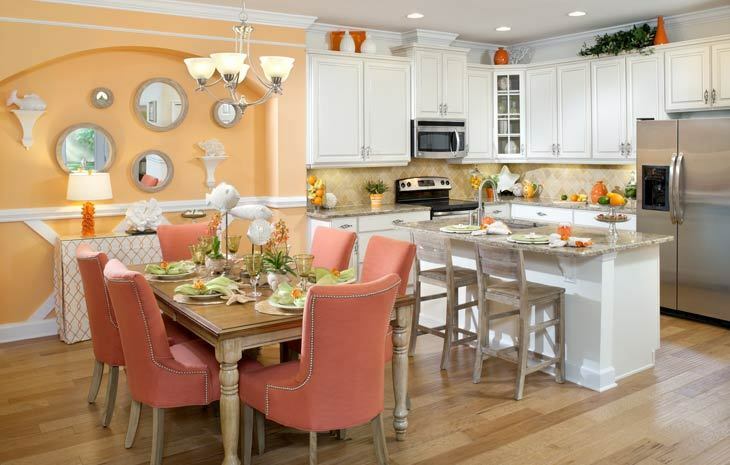 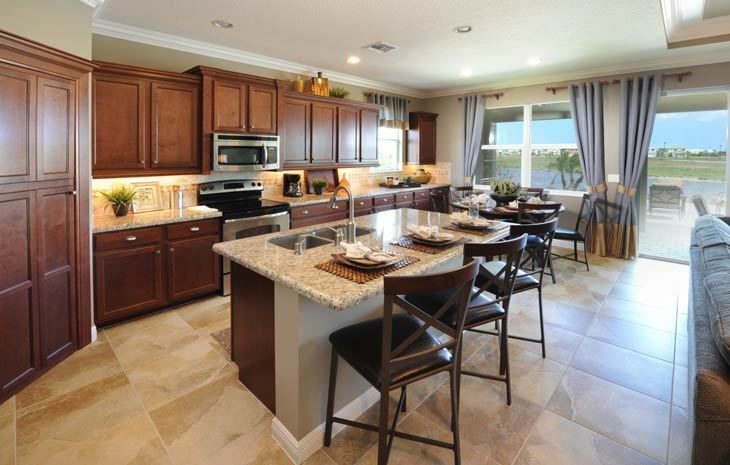 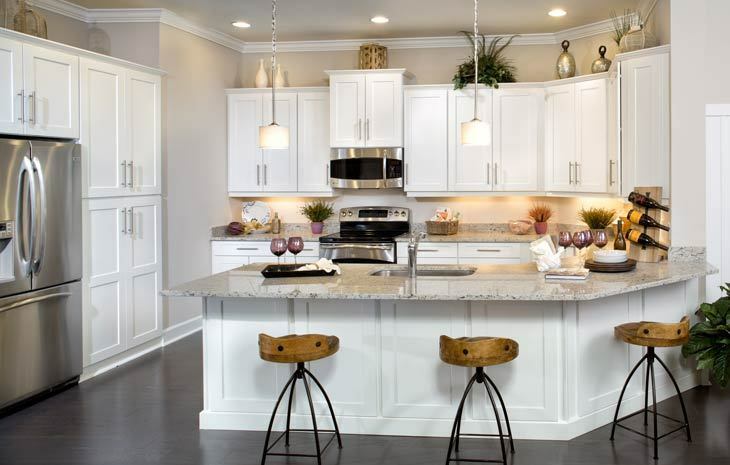 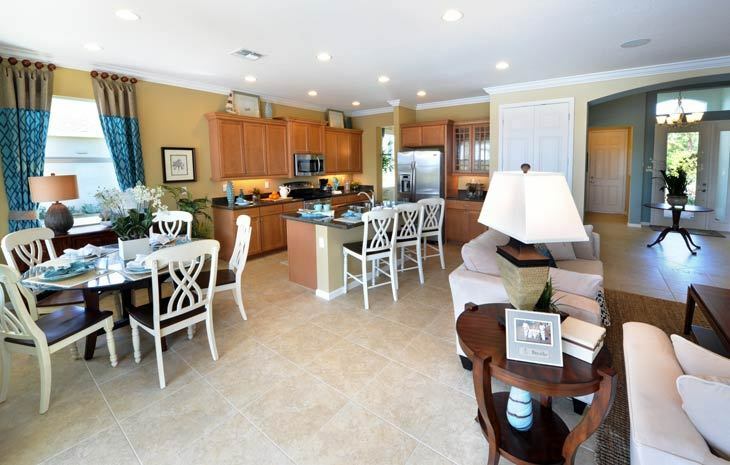 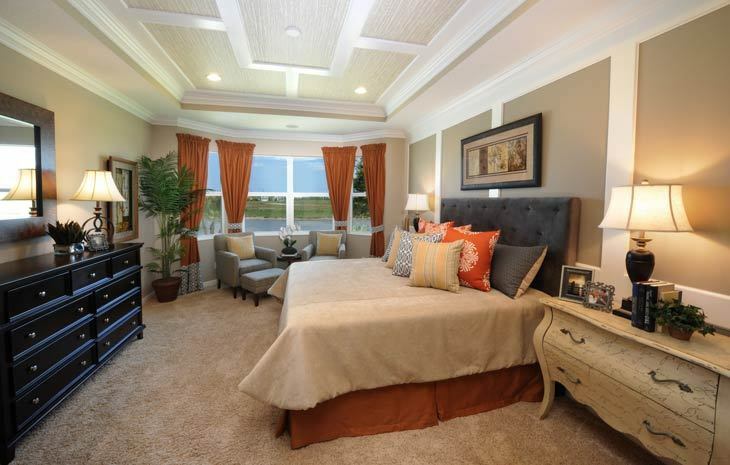 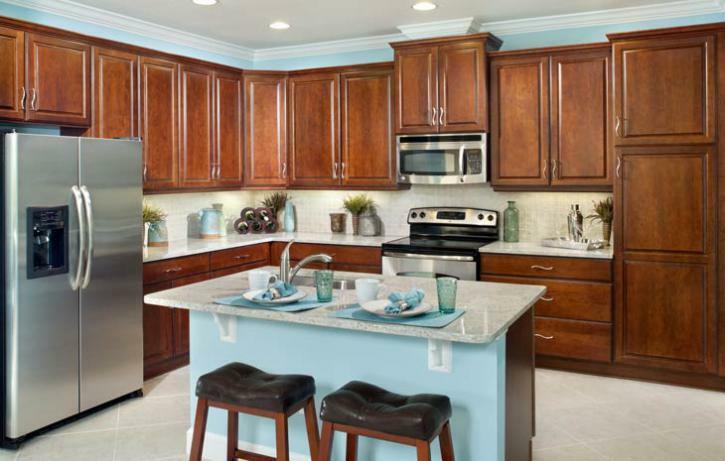 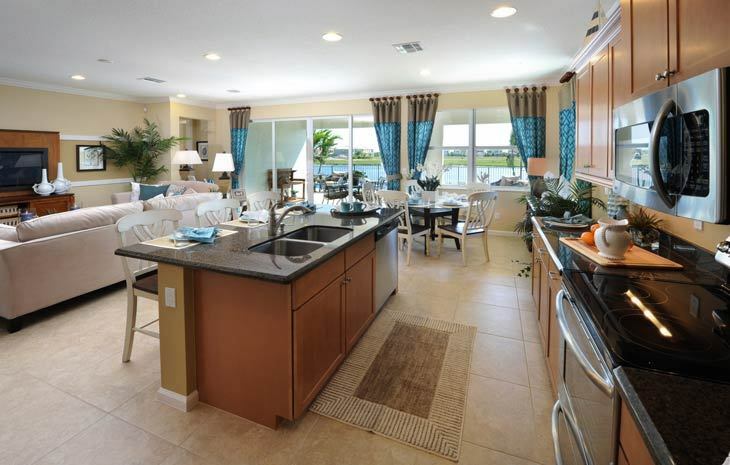 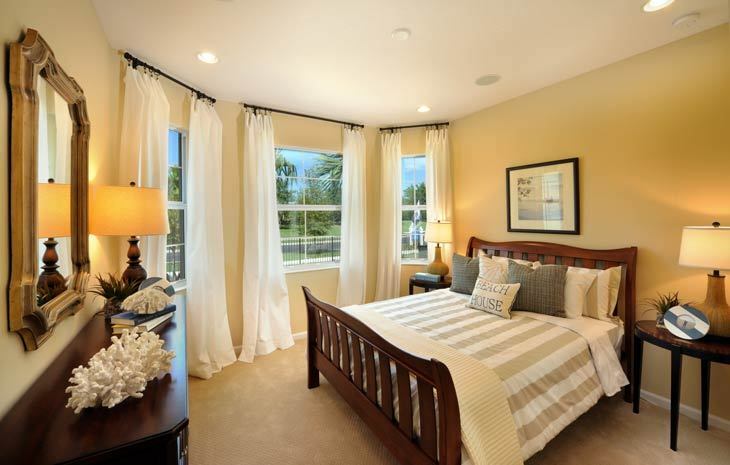 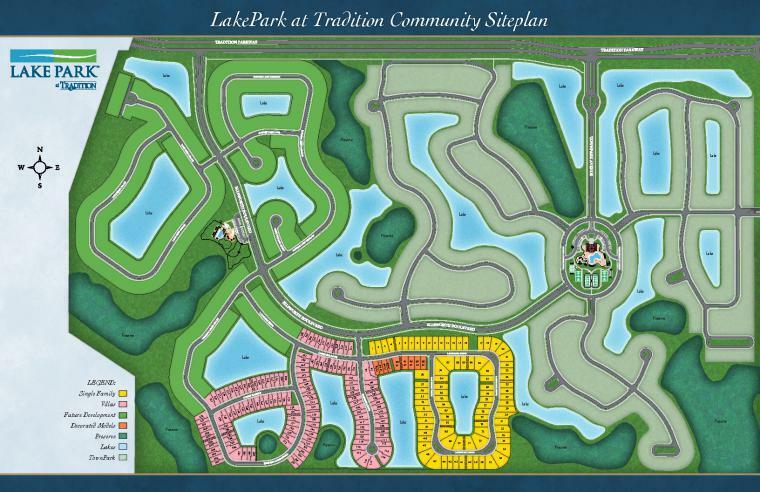 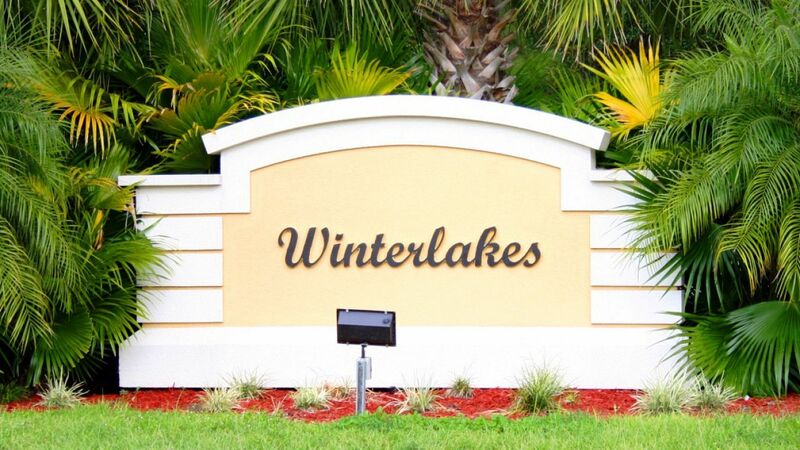 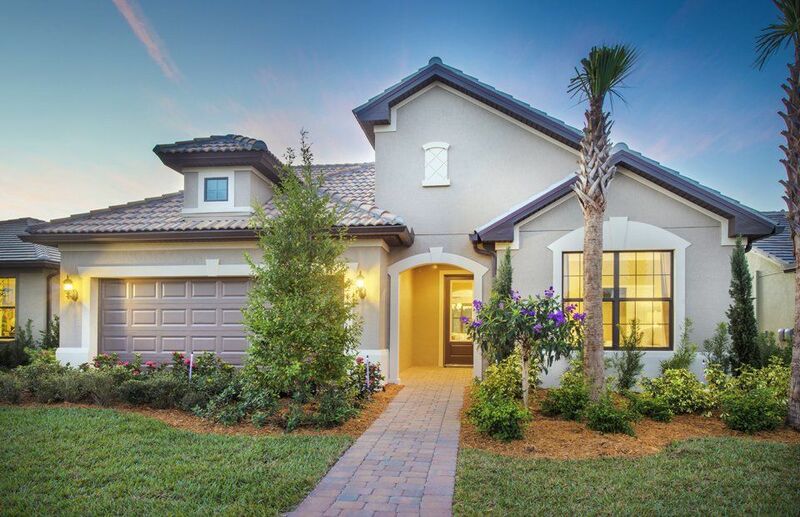 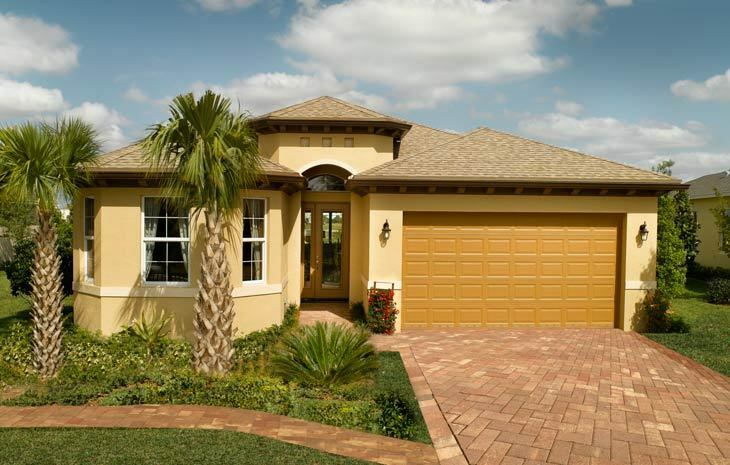 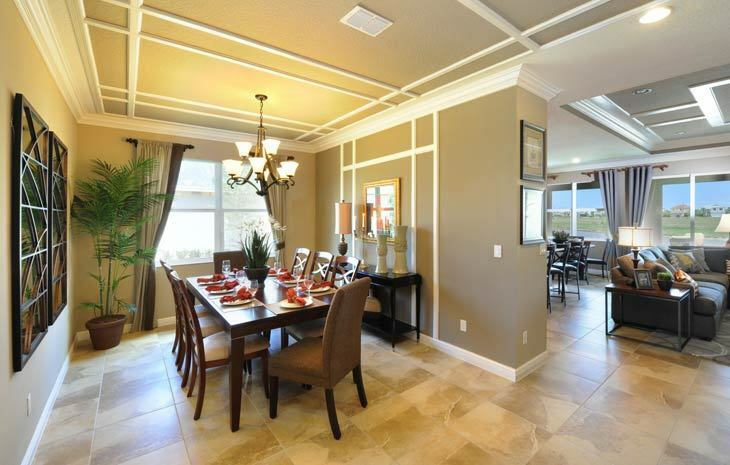 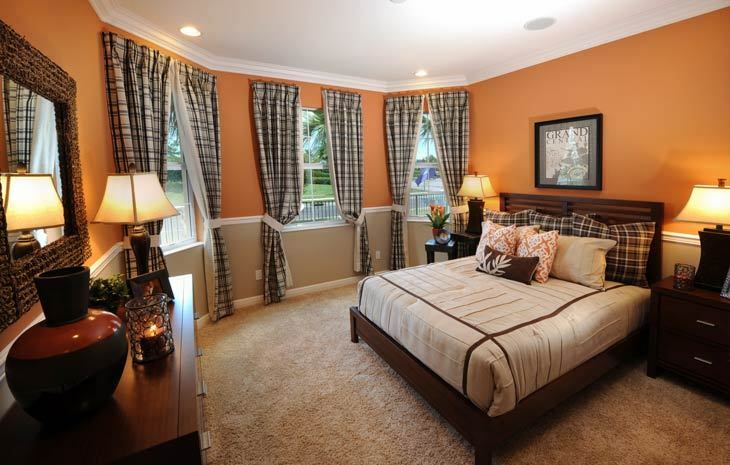 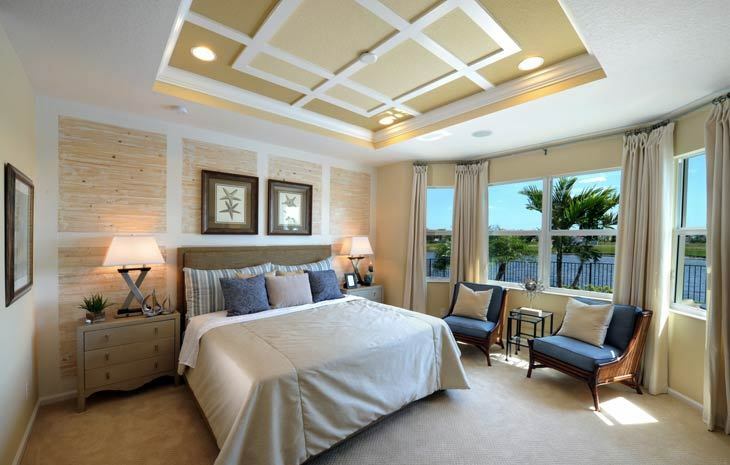 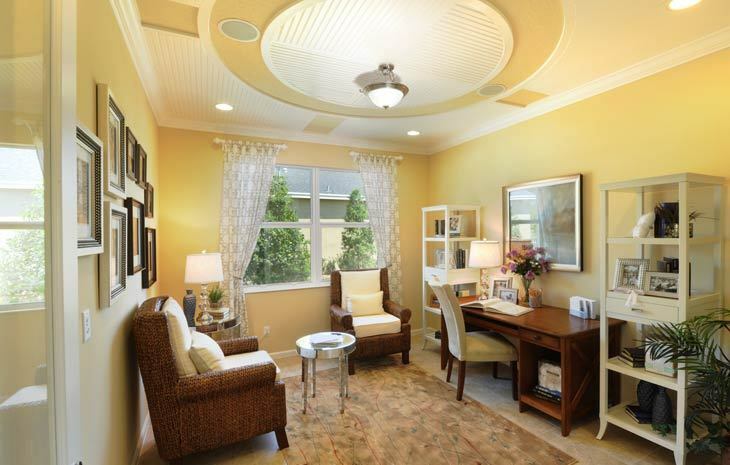 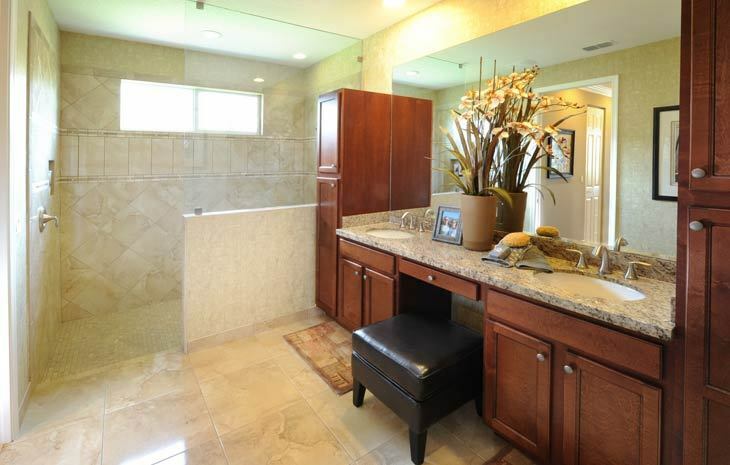 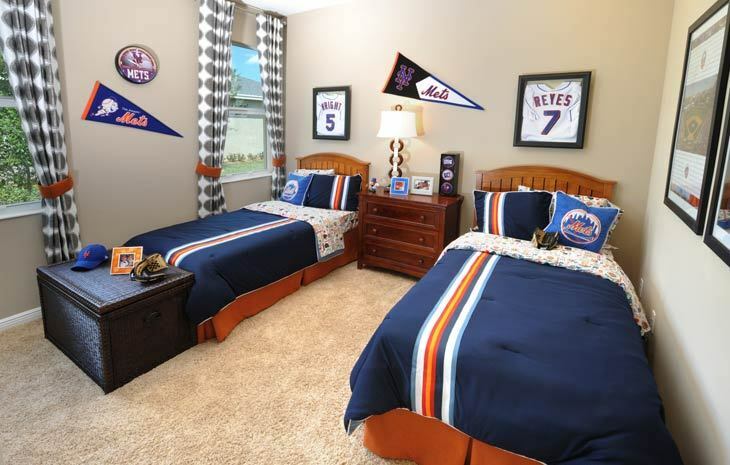 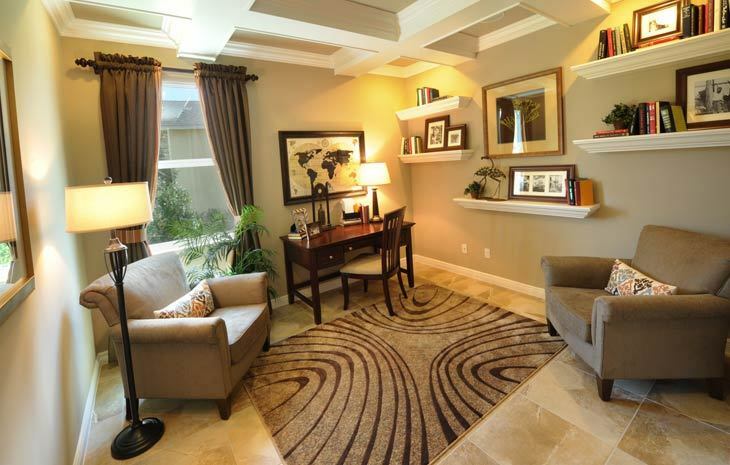 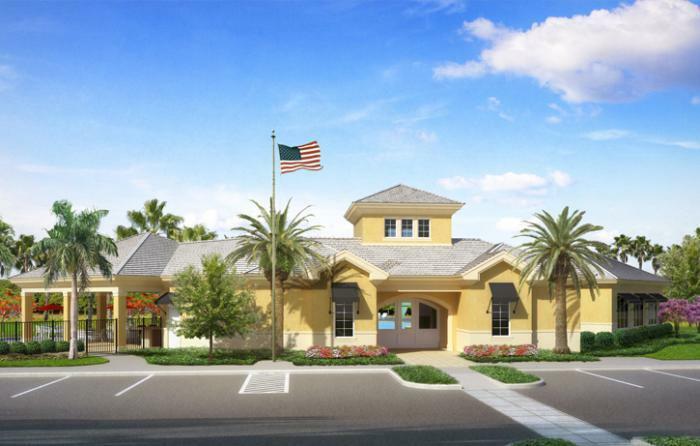 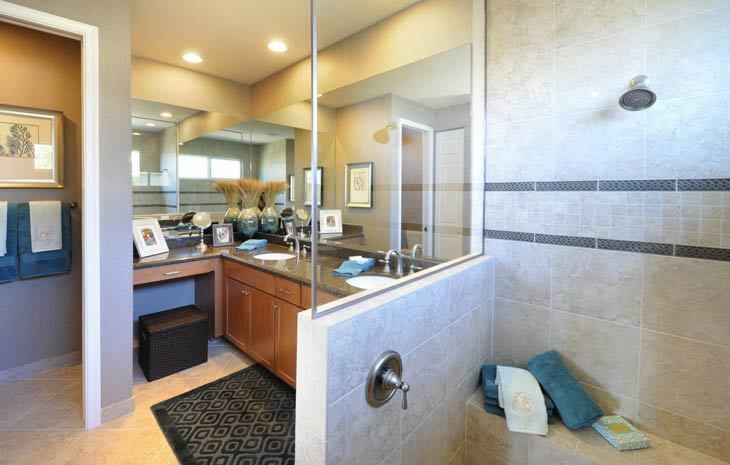 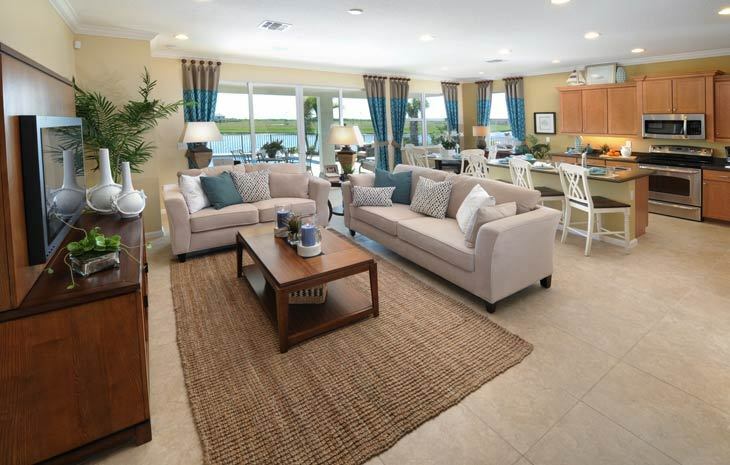 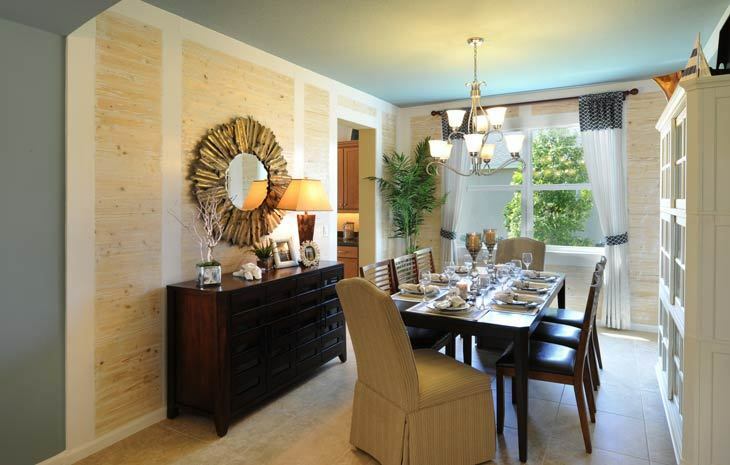 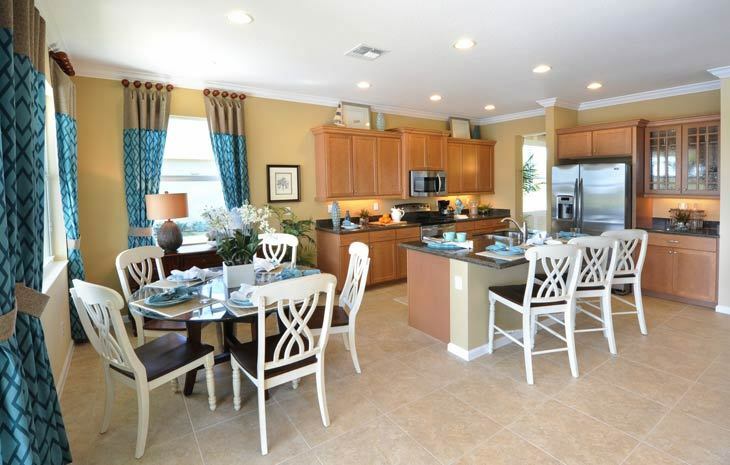 This new age restricted community offers luxury single-family and villa homes in Port St. Lucie's premier community! 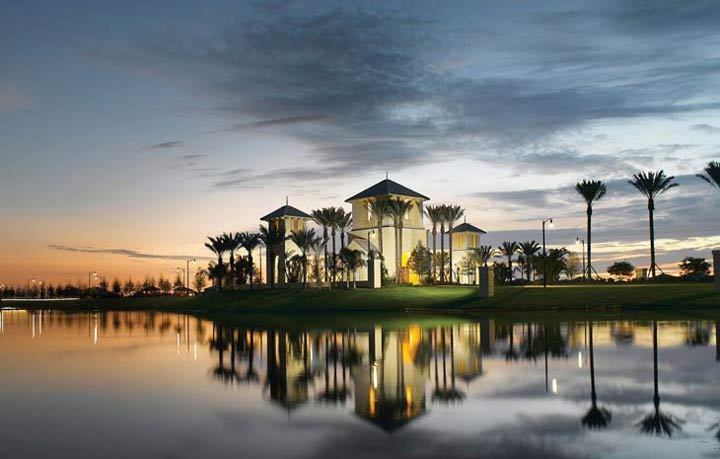 Capturing the heart of small town America while offering resort-style amenities to create a vacation inspired lifestyle. 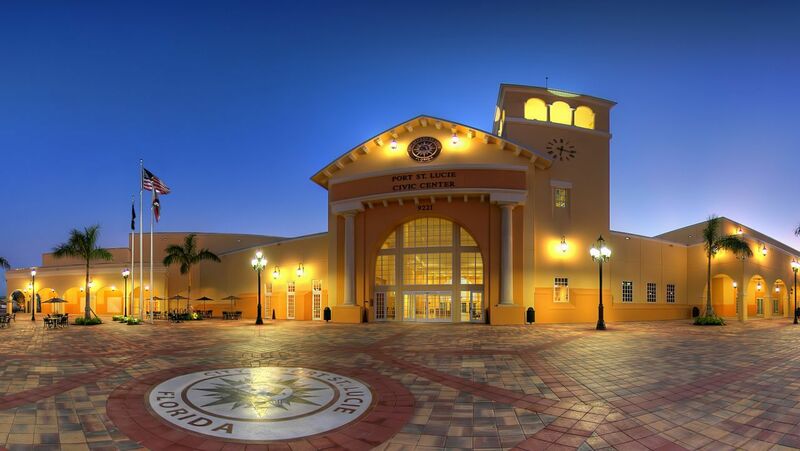 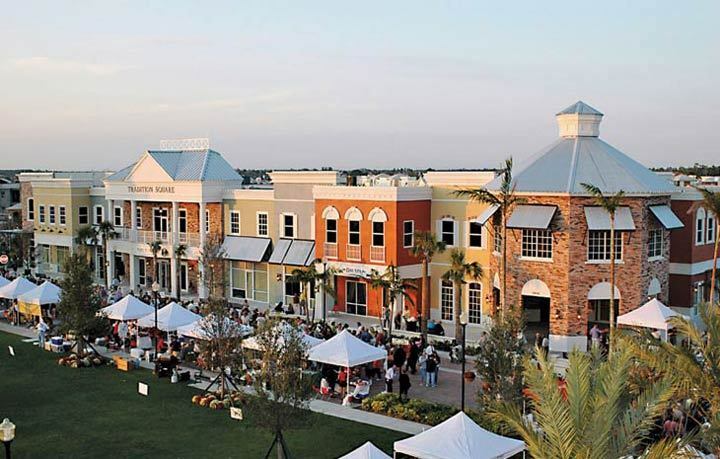 Enjoy shopping, dining and entertainment at Tradition Square just a stroll or bike ride away! 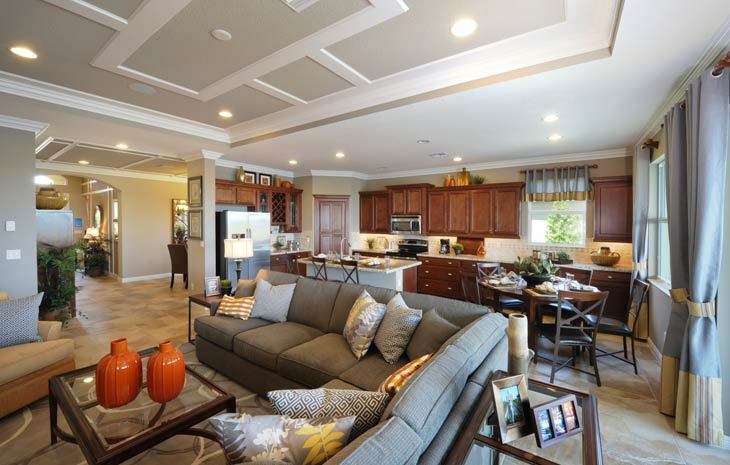 Relax in your new Minto home built with quality craftsmanship and designed for you to entertain family and friends. 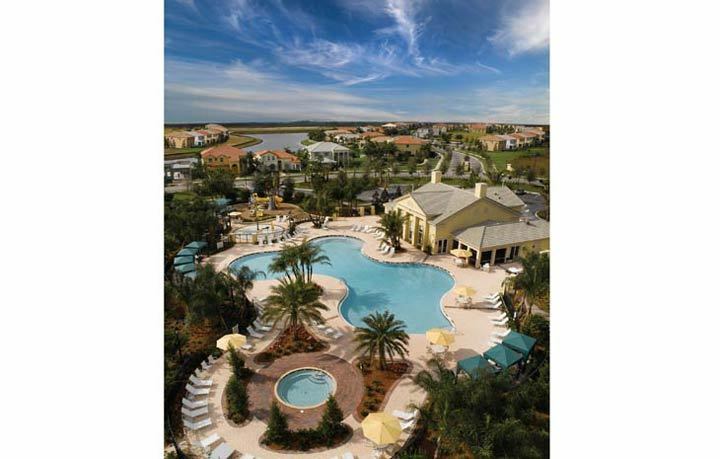 Promo: Come and experience the amazing lifestyle offered at our TownPark and LakePark at Tradition communities with our Stay and Play Getaway for only $229.00 plus tax.